Contact - USPh - U.S.  Physical Therapy, Inc.
Have any questions about USPh? Feel free to contact us!